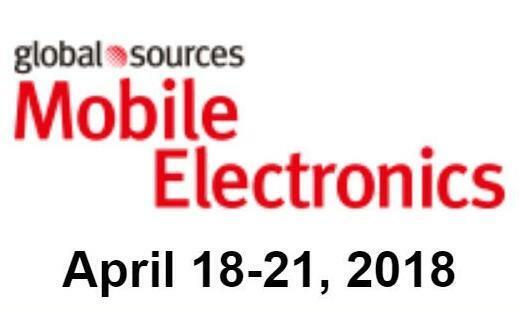 Trangjan will attend 2019 Global Mobile Spring Trade Show. 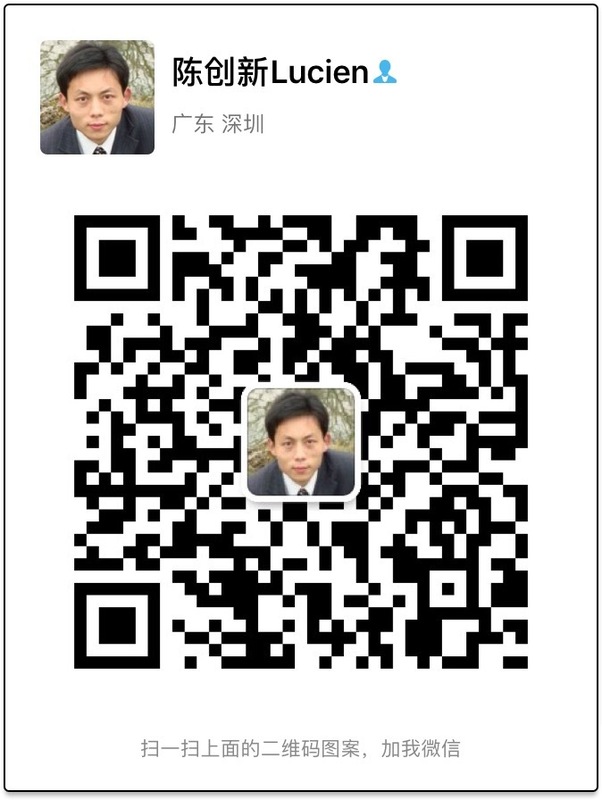 We sincerely invite you to visit our booth to discuss business. 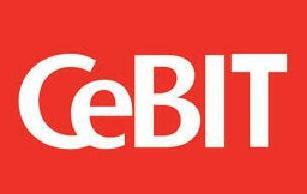 Trangjan will join CEBIT 2018. We has thousand sets of mould,our professional design teamcan design various mould as customer's need.It would be a great pleasure to meet you at the exhibition.We expect to establish long-term business relations with your company in future. Hope to meet you in Hong Kong ,thanks! 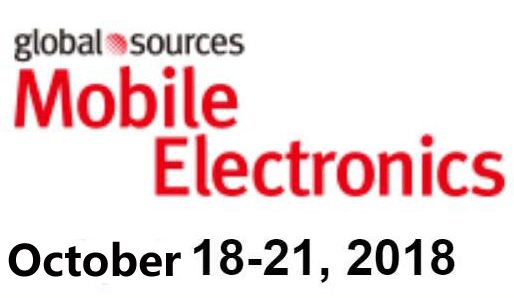 Trangjan sales team will attend 2018 CES show in LasVegas!CES is the world's gathering place for all those who thrive on the business of consumer technologies,we will have meeting with our current clients,and also hope to meet more new clients.